It’s been a promising week of springtime fishing in Southern California. 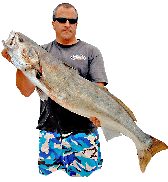 Though small, the seabass bit for at least one boat fishing the Channel Islands, bigger seabass were caught by private boaters at Catalina and along the coast, the yellows bit over the weekend at the Coronado Islands and the bluefin bit withing the long end of San Diego’s 1 1/2-day range. I’d like to say that Spring has finally sprung in Southern California, but next week’s wind forecast has me hedging my bets a bit. While most areas should remain fishable through at least Saturday, it’s going to start getting windy at the outer islands on Sunday and that wind is forecast to blow through much of the week, culminating in winds approaching gale force along the coast on Thursday night. 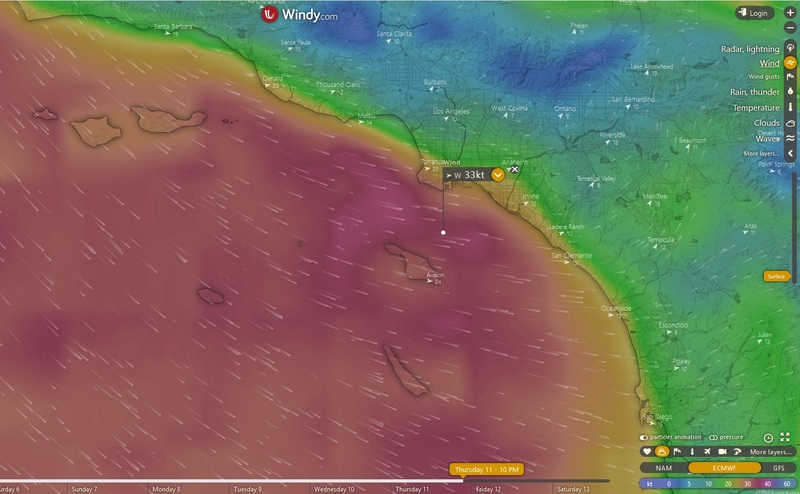 While the long range marine wind forecast has been hit and miss at best since the 2015 warm water blob fouled up all of the forecasting models, one of the nice things about using windy.com is that it allows you to zoom out and take a look at the bigger weather picture. In this case, it looks like we’ll be getting the wind from the tail end of a big storm that’s hitting the central coast. 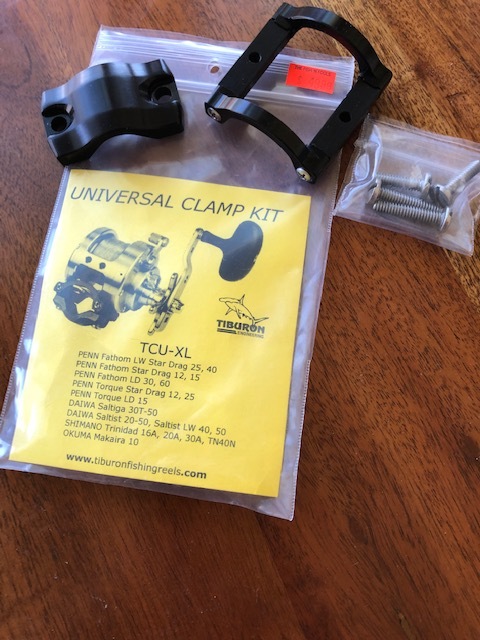 Is it going to blow 30+ knots along the beach? Who knows, but it’s definitely going to be windy and we’re going to have to wait and see just how big of an impact that wind has on water temps and conditions. 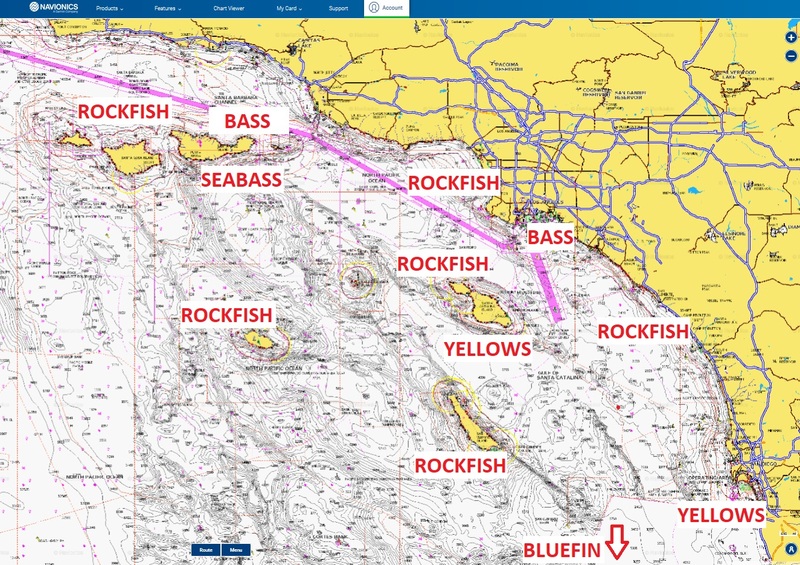 Since there’s not much we can do about next week’s wind, let’s take check out our fishing options on this week’s Navionics Chart. As I mentioned earlier, we are forecast to have fishable weather this weekend but I’d like to add that if I were planning a trip to Miguel, Rosa or Nic, I’d go try and go Saturday, because Sunday is likely going to be miserable at best. 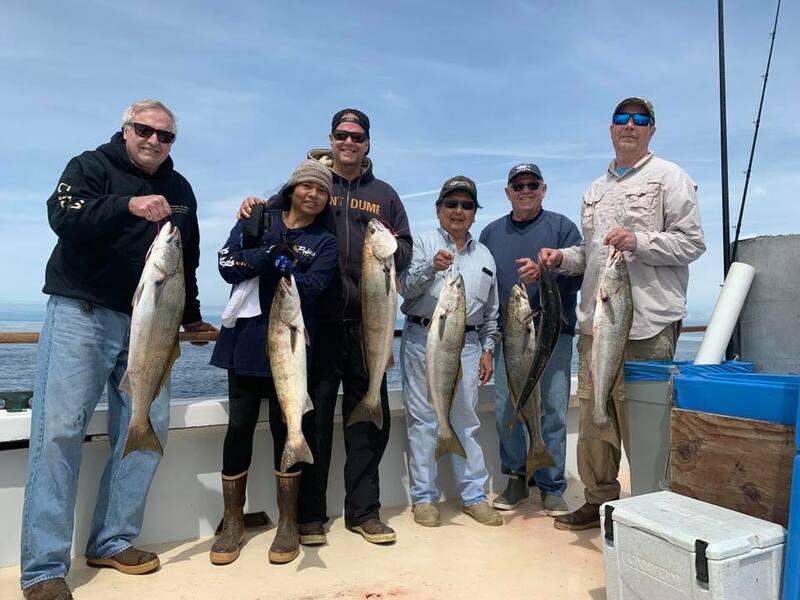 The seabass photo at the top of this week’s column came from Wednesday’s trip aboard the Island Tak, where nine anglers caught limits of seabass and limits of calico bass. At the other end of the water column, the big reds are still biting for boats fishing Santa Cruz and Santa Rosa Islands. 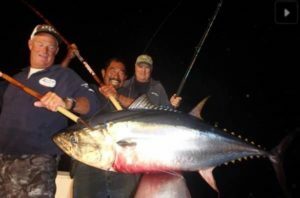 This photo from the Aloha Spirit shows the impressive grade of fish currently being caught. 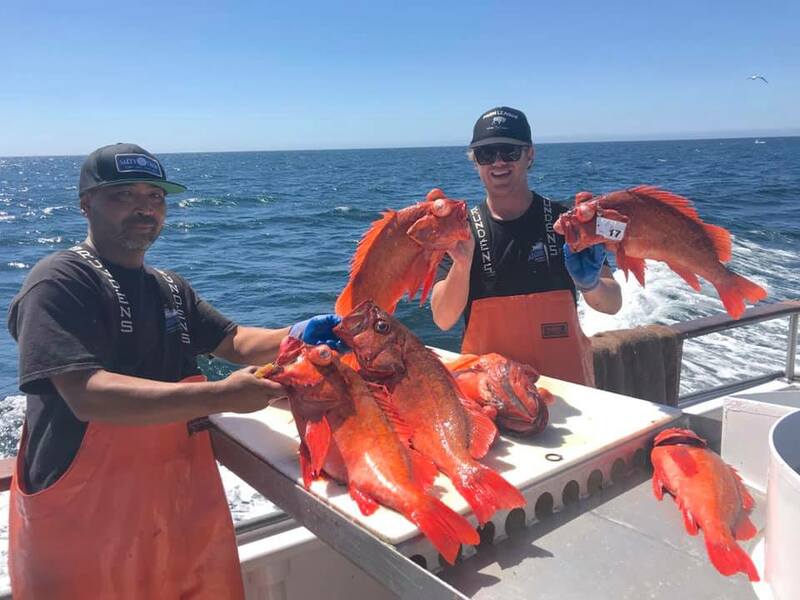 The rockfish are also biting at Nic, Clemente, Catalina and along the coast, with the fishing in each area rated from best to worst in the order I listed them. There are some (mostly small) yellows biting at Catalina Island but the fishing is far from being consistent. 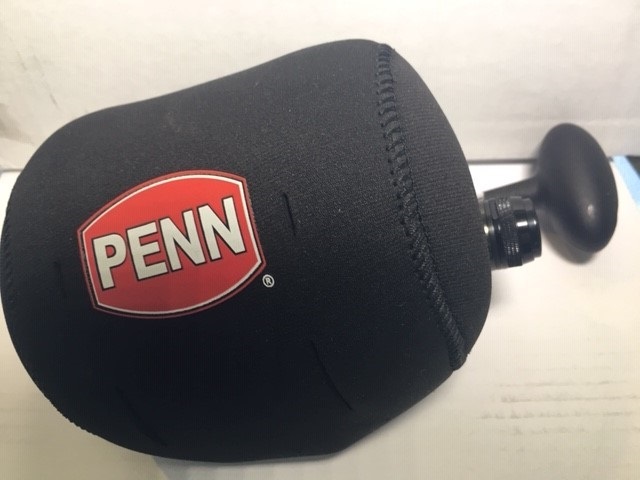 I talked to quite a few guys who fished bass over the weekend and it sounded like the calico and sand bass bite was good in most areas along the coast. I ended up running down to the Coronado Islands on Saturday morning and found very good bass fishing despite very ugly conditions. The combination of swell, current and wind made for rough enough seas to make the weather side of the islands completely unfishable so I stuck mostly to the lee of south island which was nice, except for the 25+ knot gusts caused by the hill effect as the wind blew over the island. The interesting part was that the islands were on the very inside edge of the wind, so once we got a few miles off them, the weather laid way down and made for a nice ride home. 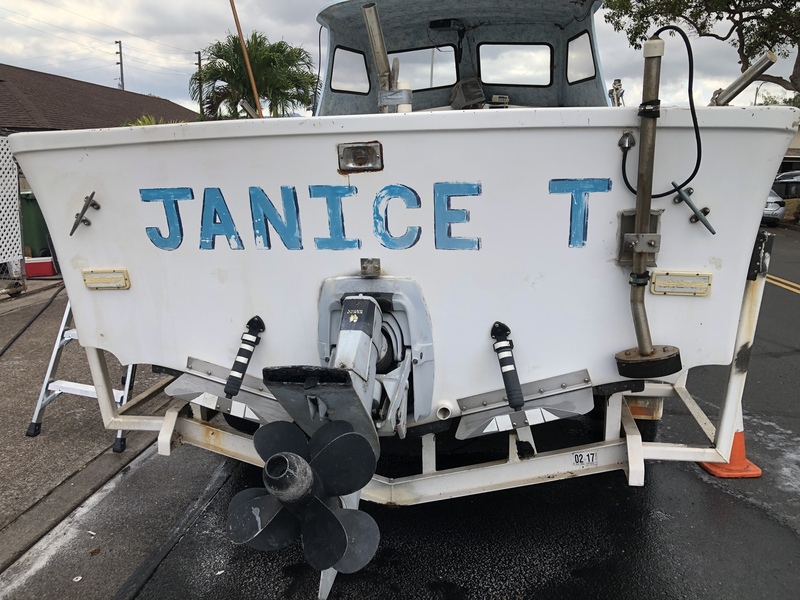 I saw the sport boats fishing yellows at the island, or should I say, driving around all morning looking for yellows at the islands. Judging by their reports that evening, they ended up finding some fish later in the day, but watching where and how they were fishing confirmed the fact that the bite is not private boat friendly. There’s a lot of crab at the islands and the fish are out in the middle of nowhere chasing that stuff around, which means that private boaters are going to have a heck of a time finding fish in the first place and if they do, they won’t have enough chum to get the fish to stick long enough to catch any. 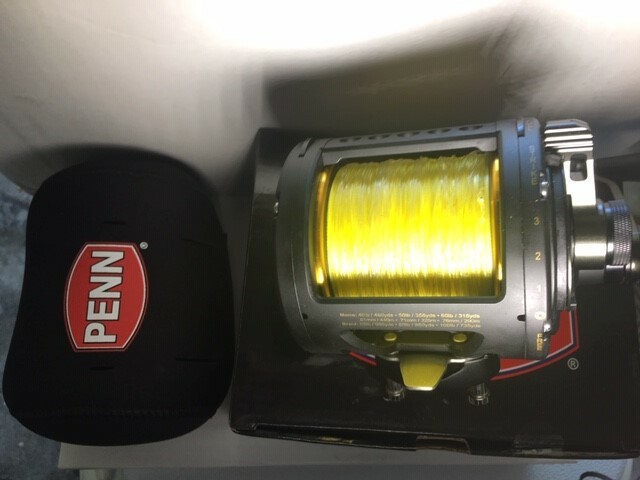 If you want to catch a yellow, I suggest going on a sport boat but be prepared for more time spent looking than actually angling. 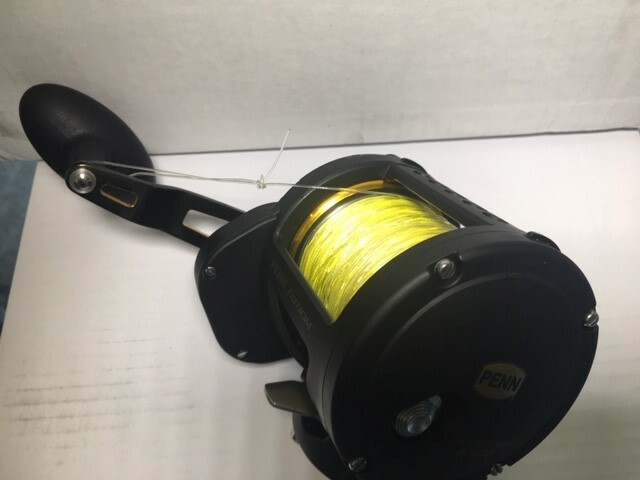 Speaking of looking, the Royal Polaris found some bluefin on their way to or home from wherever it was they were fishing on a long range trip and managed a score of 40 fish to 80-pounds. 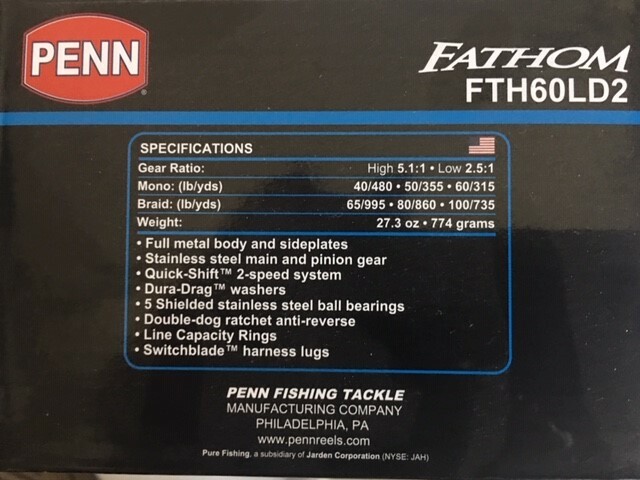 These fish are on the very long end of 1 1/2-day range and I’m sure there are going to be a couple boats online this weekend looking for them. If you’re dying to catch a bluefin, I’d try and jump on one of these trips because even if they find them, the wind is probably going to keep anyone from getting back down there for a while. 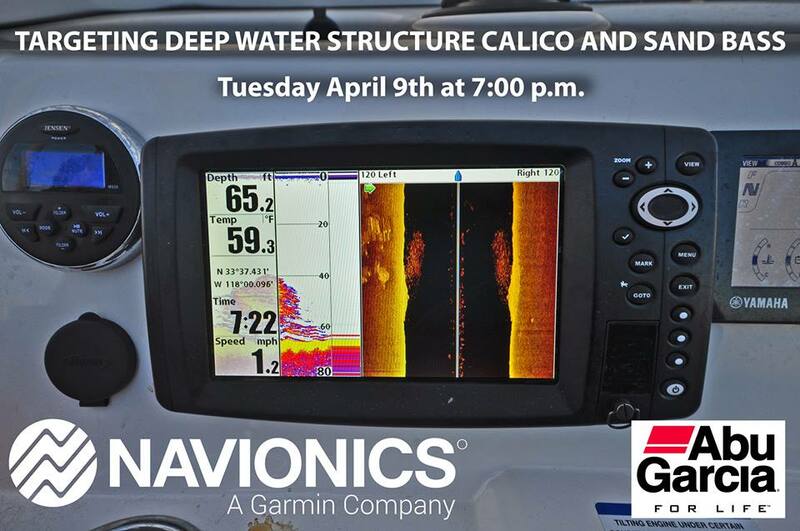 Please join me at 7:00 p.m. on Tuesday April 9th, when I’ll be doing a free webinar, brought to you by Navionics and Abu/Garcia, covering the tactics and techniques involved with targeting calico and sand bass around deep water structure spots. 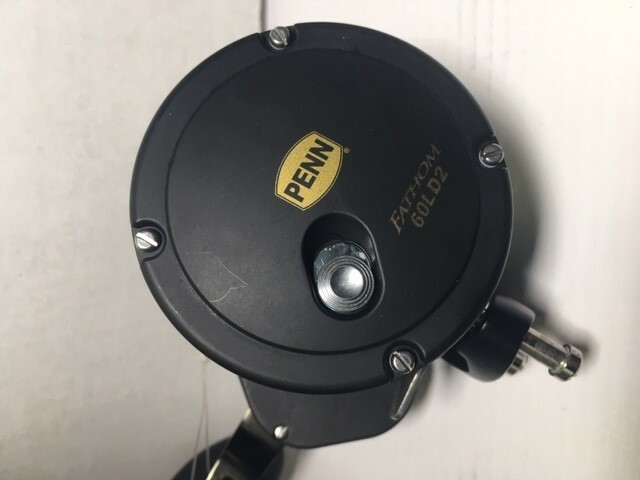 Topics will include: how to find structure spots, understanding what you’re looking at on your meter, how to locate biting fish associated with those spots and the tackle and techniques you’ll need to catch them. If this is your first time attending one of my webinars, simply click on the link below to register. You will automatically get a reminder email the day of the webinar with a link to the live broadcast. Once you’ve logged on, you’ll be able to watch it live and have the opportunity to ask questions in real time. Hope to see you all there!